January 8, 2012. Spices, I think for chili. 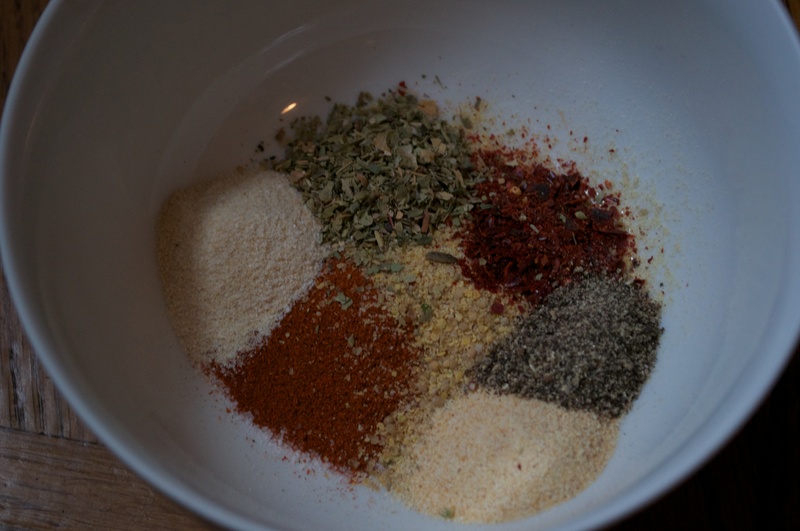 I love the look of this pile of spices.